choose anyone among the three modes. C. Comprehensive setting and display of alarm value. temperature humidifier for inspiration gas. 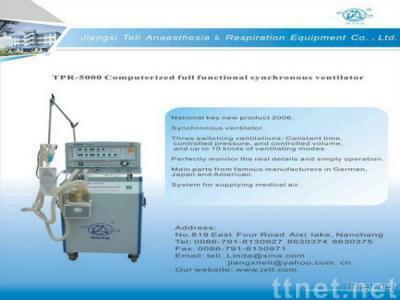 Health & Medical, Respiratory & Surgical Equipments, Respiratory & Surgical Equipments/n.e.s.